Fiat builds the new 500L model at its plant in Serbia. BELGRADE -- Serbian Prime Minister Ana Brnabic urged workers at a local Fiat plant to end a strike which has entered its second week, saying the country could face a hit to economic output and jobs if the dispute drags on, the Tanjug news agency reported. The carmaking joint venture based in the central Serbian city of Kragujevac is 67 percent owned by Fiat Chrysler Automobiles and 33 percent by the state, with production accounting for 3 percent of Serbia's economic output and around 8 percent of exports. Serbia has an option to sell its stake in the joint venture to FCA, according to the FCA Italy's 2016 annual report. The option can be exercised in December 2019. FCA Italy is a wholly owned subsidiary of Fiat Chrysler Automobiles. 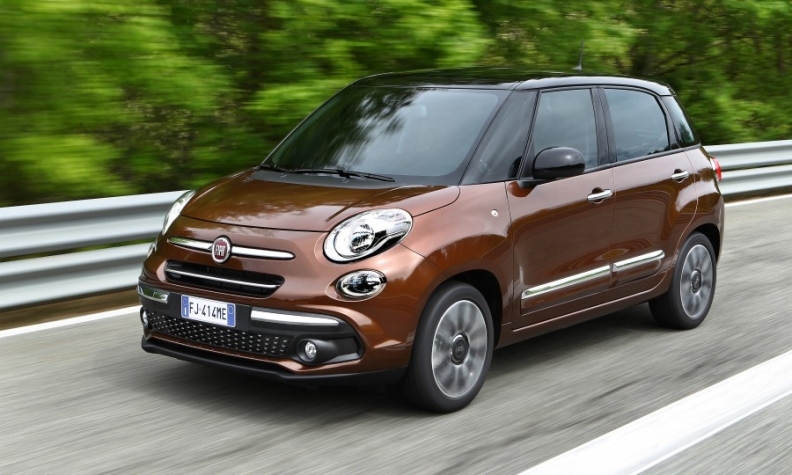 The factory builds the Fiat 500L, according to Automotive News Europe's European car assembly plant map. The plant, which employs around 2,400 people, manufactured 84,376 cars in 2016, a drop of 15 percent over the year before. In 2016, the venture cut jobs with a mix of voluntary and compulsory redundancies and reduced daily production shifts from three to two. The strike started late last month as workers demanded better wages and a reduced workload. Unions said they unsuccessfully sought negotiations with management. Brnabic told workers on Monday that Fiat does not negotiate with striking workers and that they had violated an agreement between the union and Fiat by starting the strike. "We have lost a lot, workers lost wages for days while on strike, Fiat lost production, ... Serbia is daily losing on its economic output and exports," Tanjug quoted Brnabic as saying. Fiat management in Serbia could not immediately be reached for comment. "It will be very difficult for us in the future to bring new investors when there is no certainty that workers will honor contracts between unions and employers," Brnabic was quoted as saying. Serbia's economy is expected to grow around 3 percent this year. The country relies heavily on foreign investors, including Fiat which in May launched three redesigned versions of the 500L, a larger version of the Fiat 500 minicar.